Click on the links below to explore units and everything else about Aspen Village. 29 units to choose from. 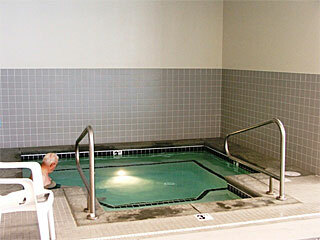 Our rentals in Aspen Village accommodate up to 213 people in 29 units. Lowest price guaranteed and never a "booking fee"! 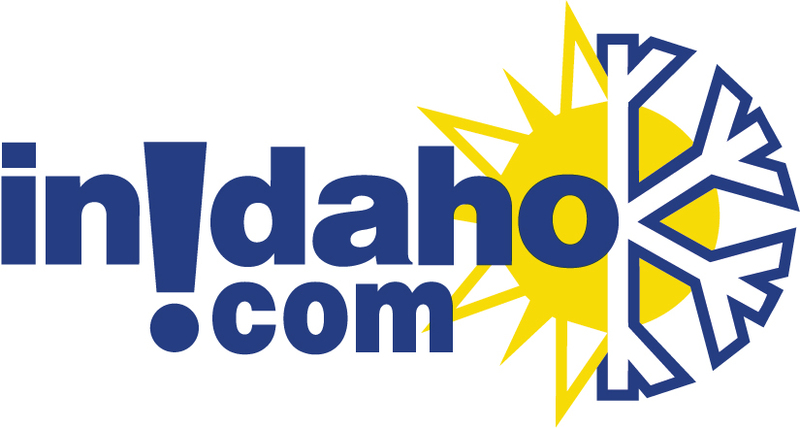 We are local Idaho travel advisors representing almost all professionally managed vacation rentals. 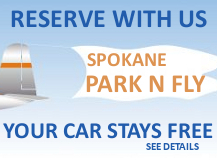 Always a 100% free service for the State of Idaho. Please note that there is no parking for trailers of any kind at this complex. Aspen Village condos back up to the McCall Golf Course and each unit is individually owned with its own character and decor. They are walking distance to Davis Beach, Payette Lake, Ponderosa State Park and downtown McCall. 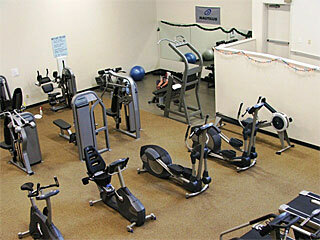 Aspen Village has an on site sports club for lodging guests to use. 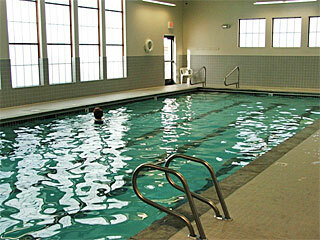 The club features an indoor pool, racquetball courts, basketball court, hot tub, sauna and fitness center. Aspen Village is the largest condominium complex in McCall which makes it perfect for groups and family reunions. 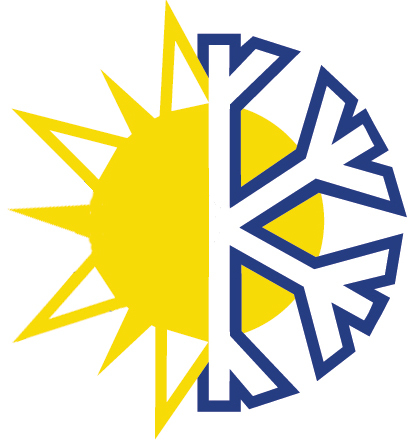 Please note that the Aspen Village complex no longer allows RV's and trailers, particularly snowmobile trailers, within Aspen Village, per the covenants of the condominium association. Hours for the Aspen Village Clubhouse are Mon-Fri (6am-9pm), Sat (9am-9pm) and Sun (9am-5pm). Closed on Christmas Day, Easter Sunday and limited hours on New Years Eve & New Years Day. Hours subject to change and may vary over holidays. We customize vacation packages too. Let us know what you would like included. 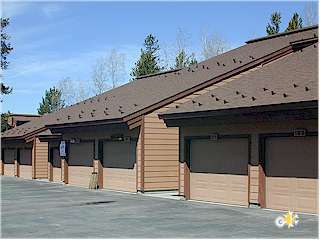 General Location: 1 mile from downtown McCall and near Ponderosa State Park and the McCall Golf Course. Specific check in varies. When to expect to hear from us: We are closed at the moment, but will get a quote to you as soon as we reopen. Specific Locations for Aspen Village Map? 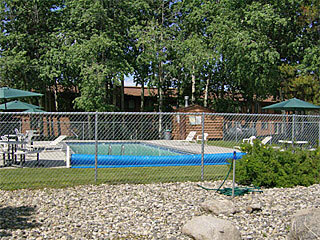 Pets:Pets are only allowed in units marked as pet friendly and only with notice to InIdaho at time of reservation. Pets may require an additional fee and may only be allowed in specific units. Undeclared pets are subject to extra charges and possible eviction from unit without refund.